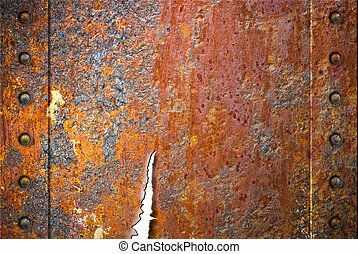 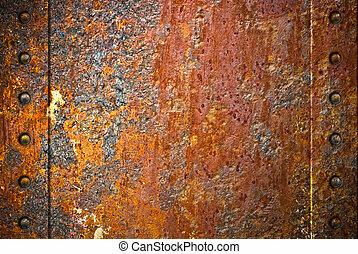 Torn rusty metal texture over white background. 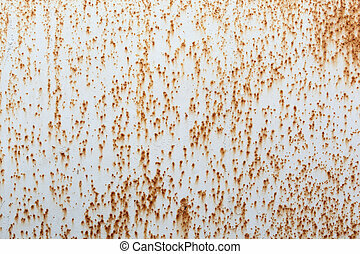 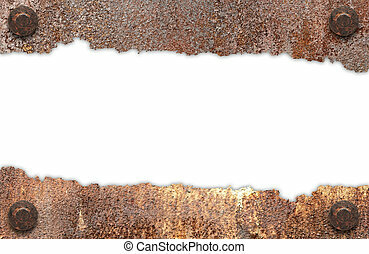 Rusty White Metal Texture,rust on metal background. 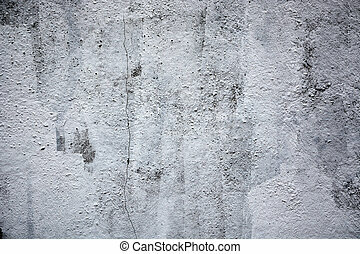 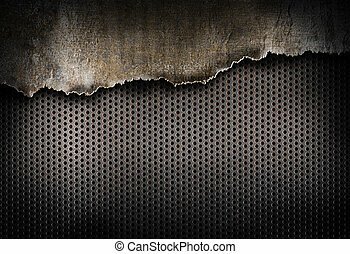 Grunge background. 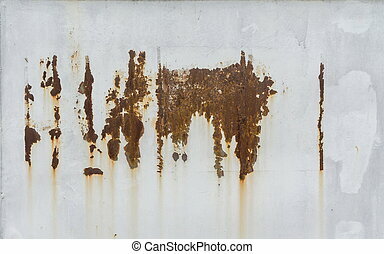 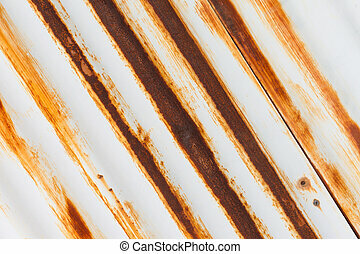 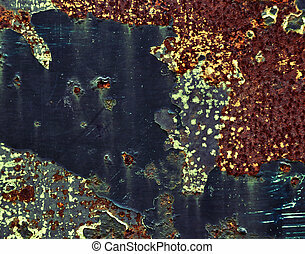 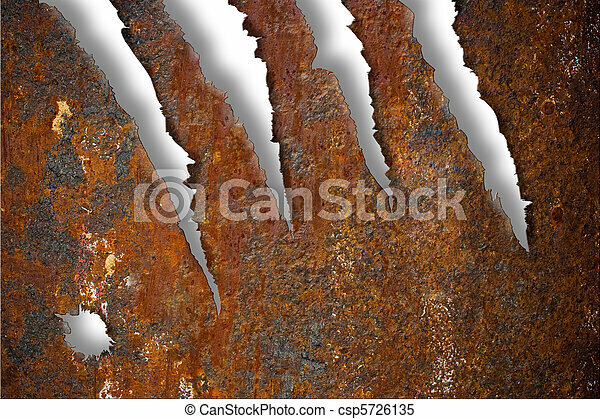 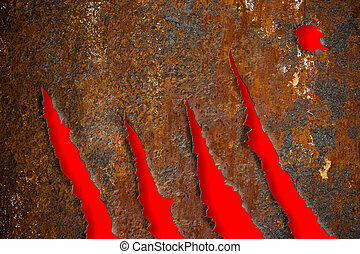 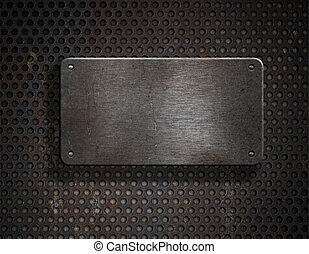 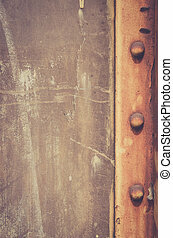 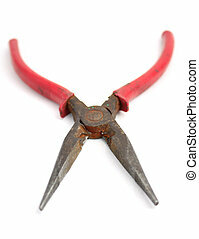 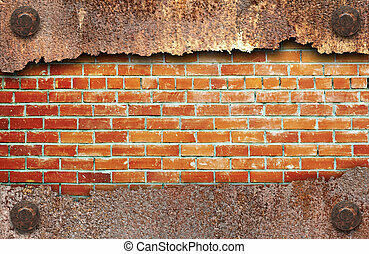 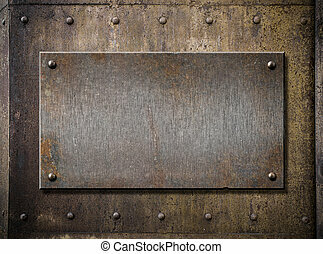 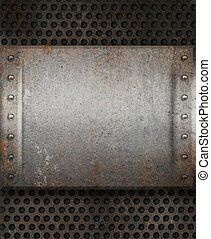 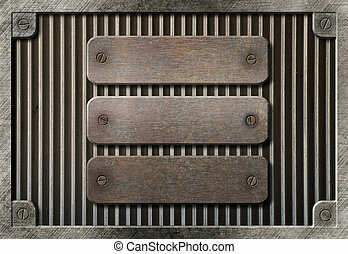 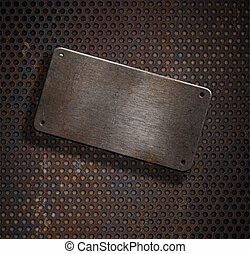 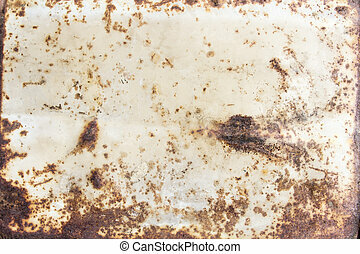 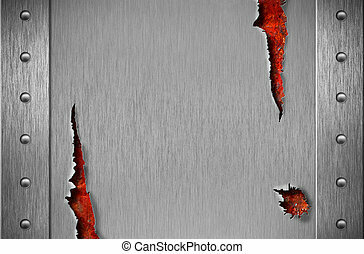 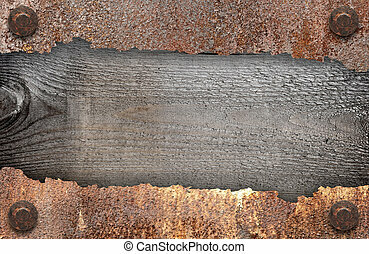 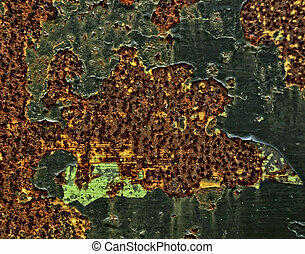 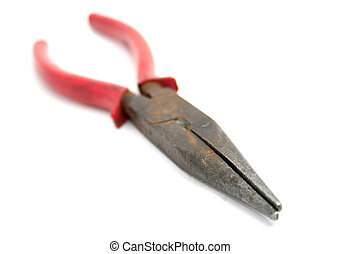 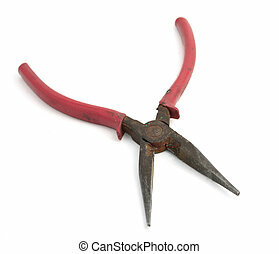 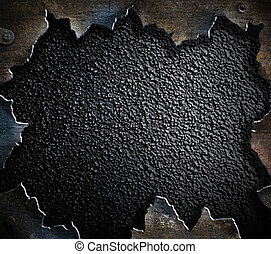 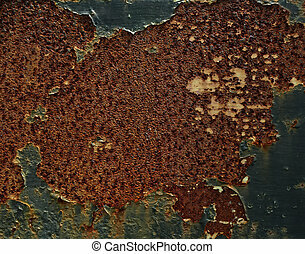 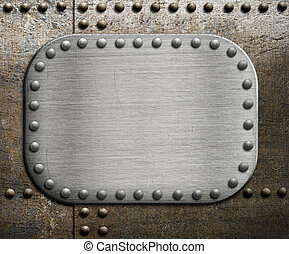 Rough metallic plate over rusty metal background.